2015’s event saw nearly 2000 spectators line the track, and stand atop the grass embankment, to watch New Balance and Furman Elite athlete, Steph Garcia, lead Brooks’ Amanda Eccleston and New Jersey-New York Track Club’s Heather Wilson to the top three mile times in the World for the 2015 Outdoor Season. Garcia finished in a personal best time of 4:28.84, to become the 58th American to run under the hallowed 4:30 barrier, with Eccleston the 59th and Wilson 60th. In the Mens race, Adidas’ Robby Andrews used a big sprint down the fan-engulfed homestretch to lead five men under the 4:00 barrier in a brisk 3:57.38; just off Ken Popejoy’s long standing State Record of 3:57.3. Following Andrews under four were Hoka One One and New Jersey-New York Track Club athlete, Kyle Merber (3:57.97), his teammate, and former Chapel Hill High standout, Jack Bolas (3:58.83), and first timers Lex Williams (3:59.40) and Brandon Hudgins (3:59.67). Williams and Hudgins become the 447th and 448th Americans to run under four minutes for the mile. Along with the races on Friday night, more events are planned for the 2016 Sir Walter Miler weekend. The Thursday “Eat with the Pros” pre-race dinner will again take place in downtown Raleigh at Mash & Lauter. Friday will again include a pre and post race party at Raleigh Brewing Company, featuring live music, food trucks, and some of the best beers available from North Carolina breweries. Finally, the weekend will close out with the ElliptiGO “Run with the Pros” event Saturday morning at Umstead Park. 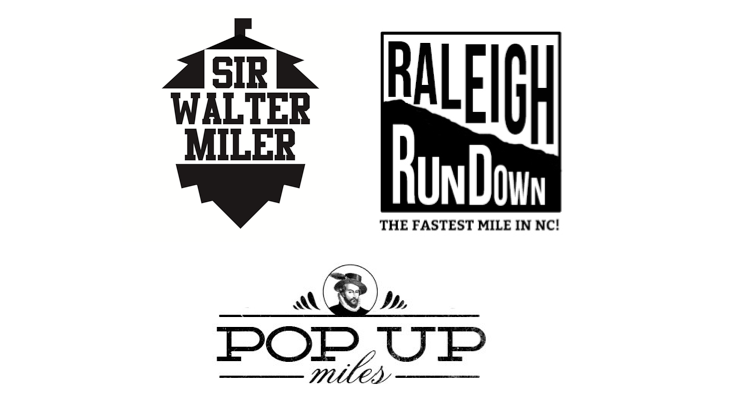 2016 will bring an expanded “Pop Up Miles” series to Tuesdays in June, that will allow one man and woman a chance to qualify for the Sir Walter Miler elite race. The series will start Tuesday, June 7th and will run every Tuesday of June; climaxing with the Championship Miles on Tuesday June 28th. 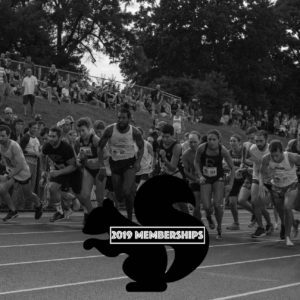 The Top 10 Men and Top 10 Women with the best mile times over the course of the month will square off for a spot in the Sir Walter Miler elite race. In 2016, each week will will have a bonus event, with week one featuring the 5k, week two featuring the 400, week three featuring the 800, and the Championship Week adding a 4×400 relay. 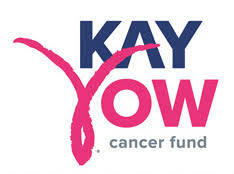 More information is available at http://PopUpMiles.com To find up where the Pop Up Miles will be, sign up for the email list. The 2016 Sir Walter Miler will once again be the the official North Carolina USATF Track Mile Championship. Returning sponsors for 2016 are Great Outdoor Provision Co., Stiner Massage, Mash & Lauter, ElliptiGO and Arrow Barbering Co. 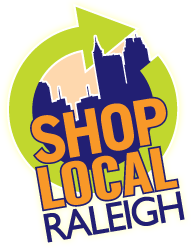 The 2016 “Pinecone” logo was created by Raleigh’s Brent Francese. Follow the Sir Walter on Facebook, Twitter, and Instagram for more updates.